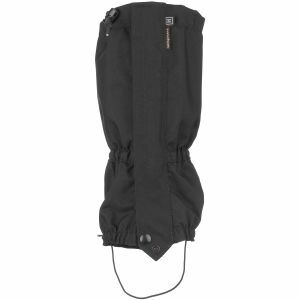 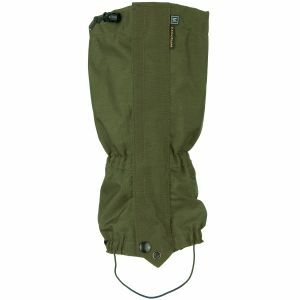 Worn over the boot and lower trousers leg as a protection for ankles and legs below the knee, gaiters are an irreplaceable piece of garments when walking, hiking or running outdoors surrounded by dense underbrush or in a snow. 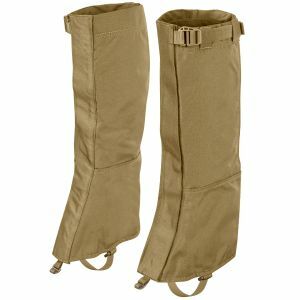 Originally made of leather, today's walking gaiters are usually made of synthetic materials such as reinforced nylon or ripstop polyester, providing much-needed protection from treacherous branches and unexpected thorns, and stopping mud or snow from entering the top of the boot. 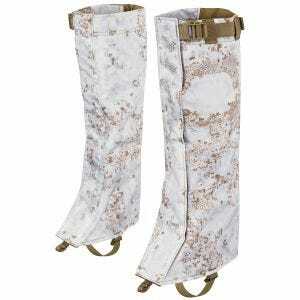 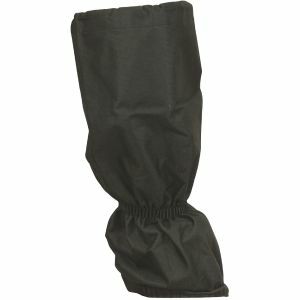 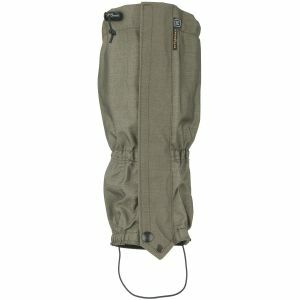 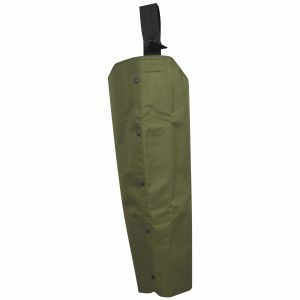 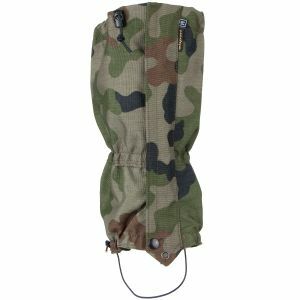 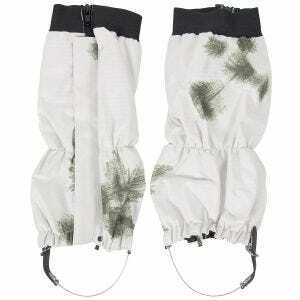 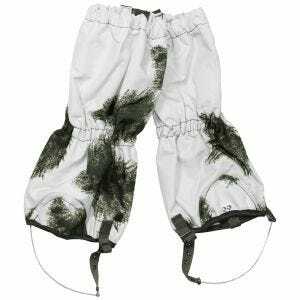 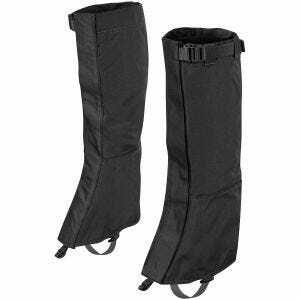 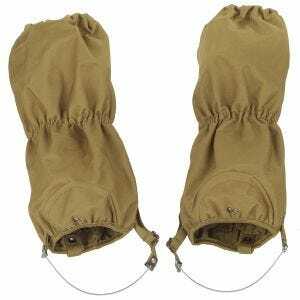 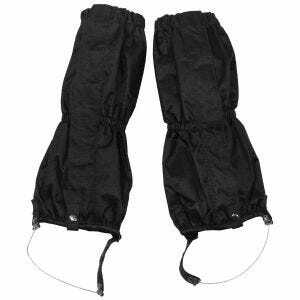 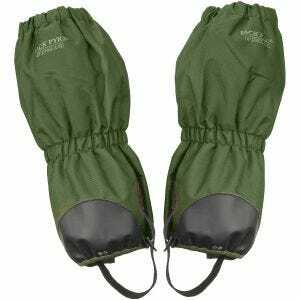 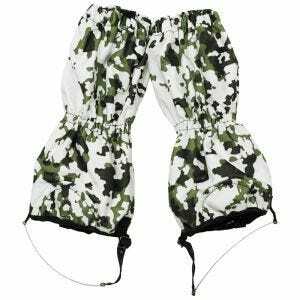 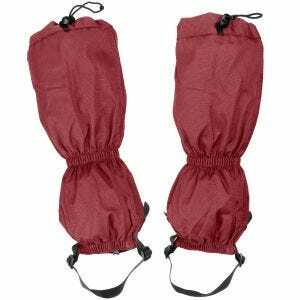 What's more, gaiters may also be worn as a protection against ticks or snake bites. 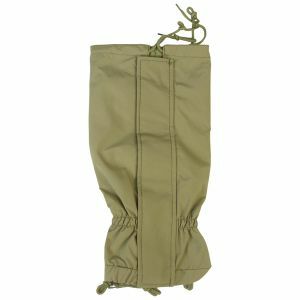 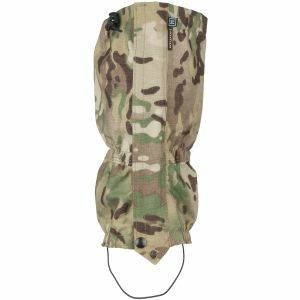 Available now at the UK based Military 1st online store is a selection of quality walking gaiters from various manufacturers - for all outdoor enthusiasts.